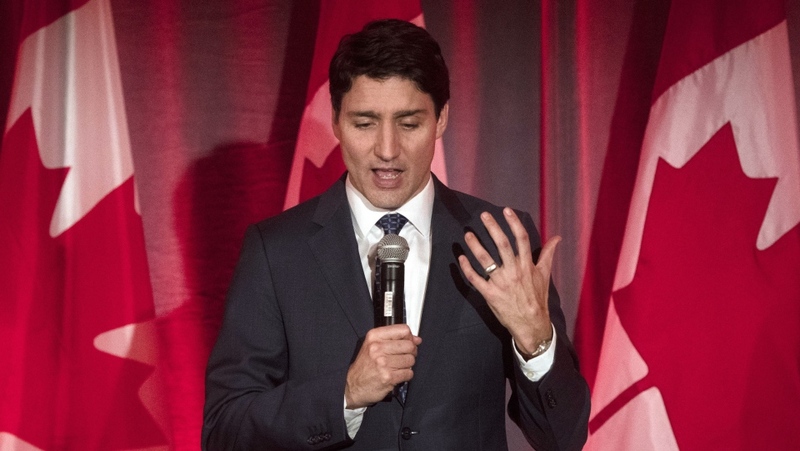 OTTAWA -- A Liberal MP has joined opposition calls for an investigation into an allegation that former attorney general Jody Wilson-Raybould was pressured by the Prime Minister's Office to help SNC-Lavalin avoid criminal prosecution. 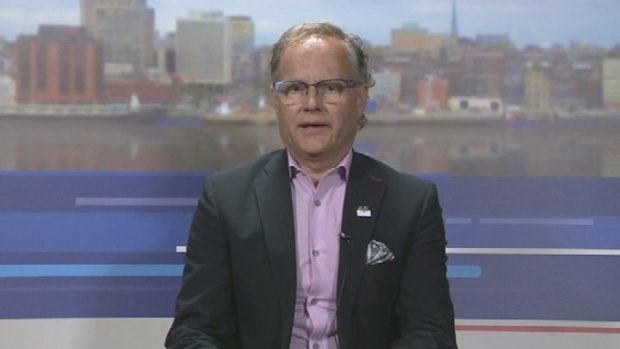 "How the law treats individuals or corporations in our society is not, and should never be, incumbent upon the political pressure they can exert upon politicians," he says. Long stresses he's not "rushing to any judgment" in the matter, but believes "a full and transparent investigation" by the House of Commons justice committee is necessary to provide answers in the affair. For that reason, he says he supports an opposition motion to launch an inquiry. Conservatives and New Democrats on the justice committee joined forces to get an emergency meeting on Wednesday to consider a motion calling on nine high-ranking government officials to testify, including Wilson-Raybould herself. The list also includes David Lametti, who replaced Wilson-Raybould as federal attorney general in a January cabinet shuffle, the prime minister's chief of staff, Katie Telford, and his principal secretary, Gerald Butts. "Justin Trudeau promised Canadians he would change the way politics worked in Ottawa, but instead his Liberal government continues to prioritize helping insiders and the rich get ahead. Canadians deserve better," said Charlie Angus, the party's ethics critic, in a written statement. 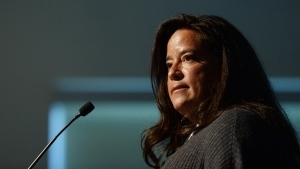 The newspaper says Wilson-Raybould was shuffled to the veterans affairs portfolio after she refused to direct the public prosecutor to forge a remediation deal with the company, which would bypass a criminal conviction.